It’s Friday, woohoo! Grab a quick and easy dinner option and you’ll save some cash this week at Safeway. 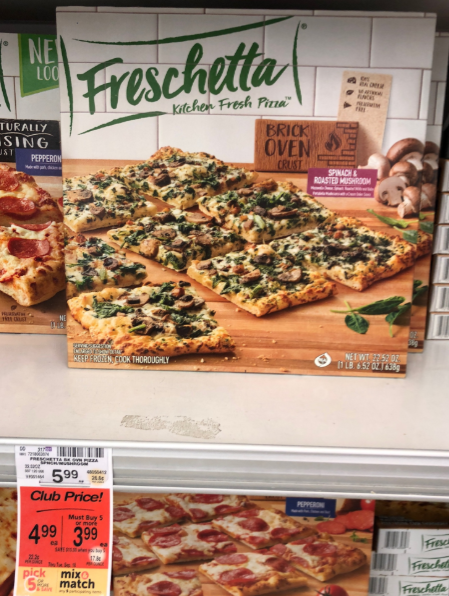 When you shop through September 18th, pick up Freschetta Pizza for $3.99 each when you participate in the Pick 5 (or More) and Save Sale. After you’ve paid, submit the $0.95/1 AND $0.25/1 Ibotta cash back offers. 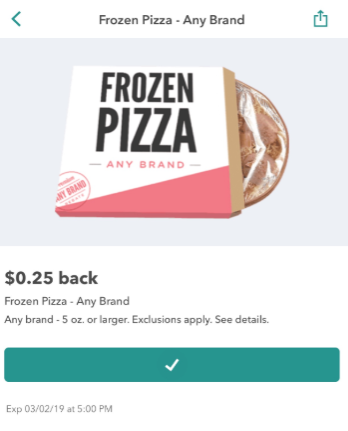 You’ll pay as low as $2.79 for a pizza. That’s going to save you up to 53%! Additionally, you may submit 5 of the Freschetta Pizza Ibotta cash back offer per receipt. 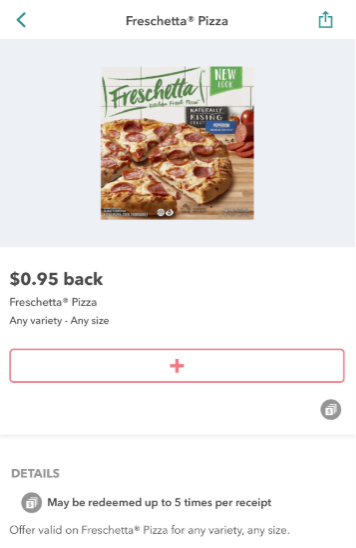 That means you can pick up an additional 4 pizzas for $3.04 each. Final price = as low as $2.79, save 53%! Are you new to cash back apps? Sign up for Ibotta here. Click here to find out more details on other great rebate apps.